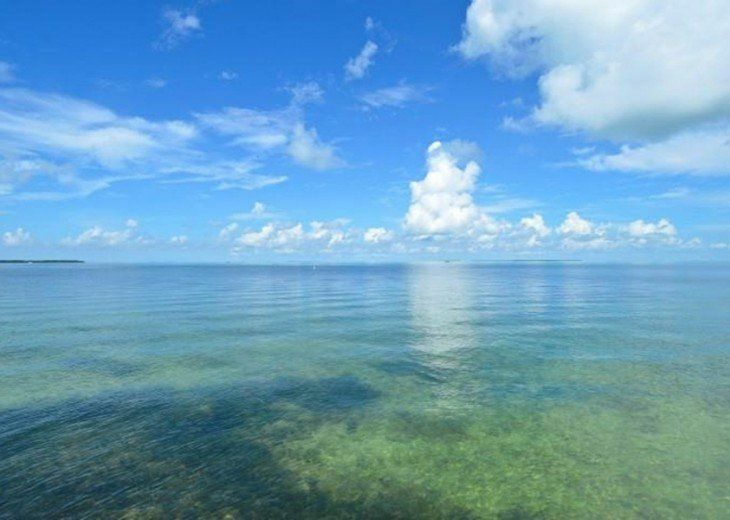 Beacon Reef 222 - Gorgeous 2 bedroom condo with panoramic views of the Atlantic Ocean. 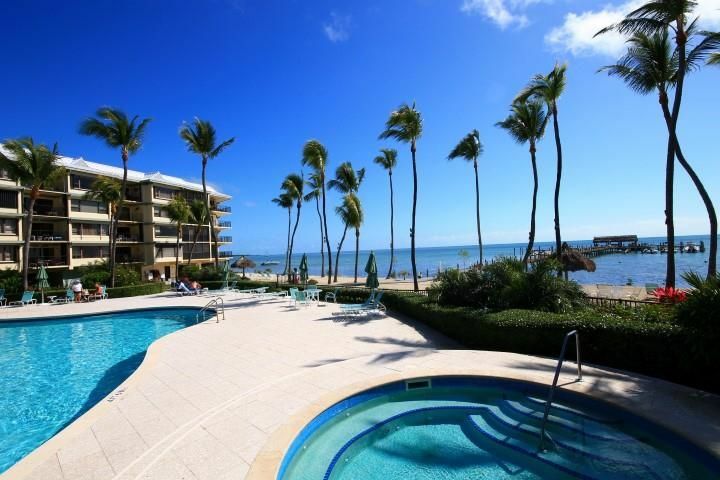 Beacon Reef 310 - Beautiful 2 bedroom condo with lovely views of the ocean and property grounds. 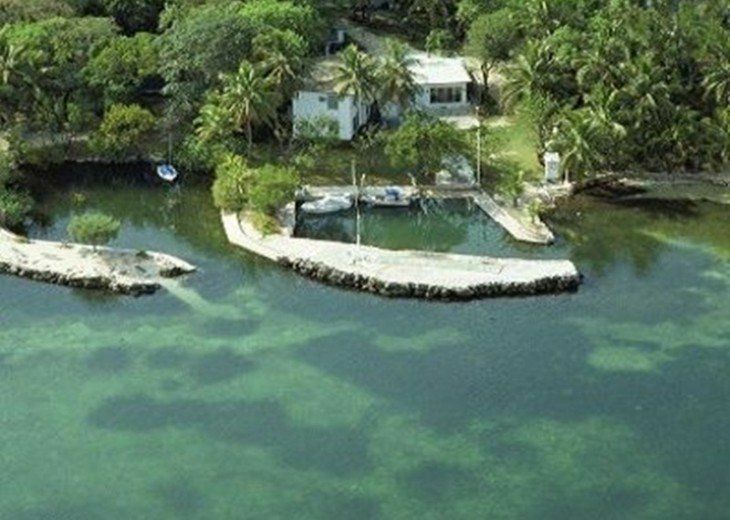 Beacon Reef 406 - Charming 2 bedroom condo with lovely views of the ocean and property grounds. 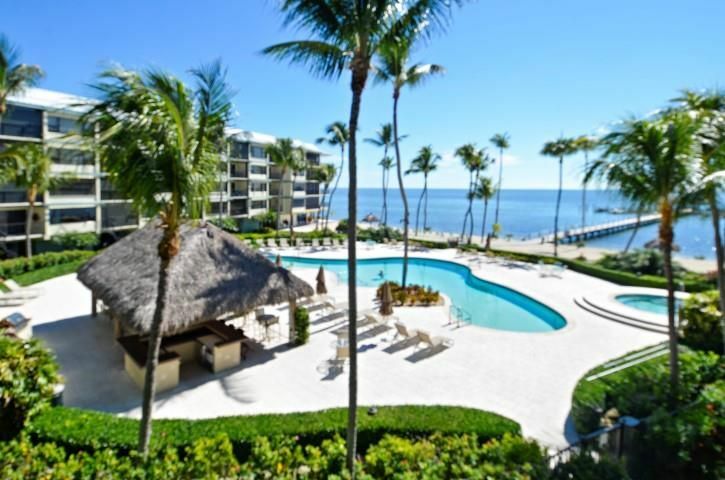 Beacon Reef 501 - Beautiful condo with views of the Atlantic Ocean. 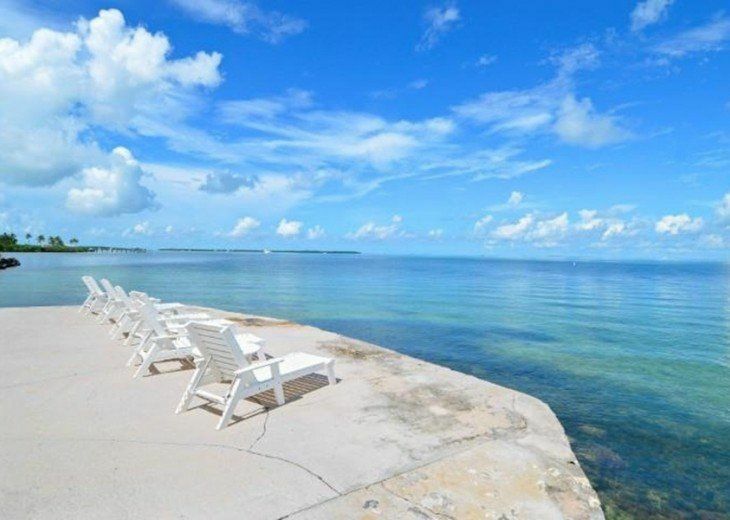 Beacon Reef 522 - Oceanfront 5th floor (top floor) 2 bedroom 2 bath condo at Beacon Reef. 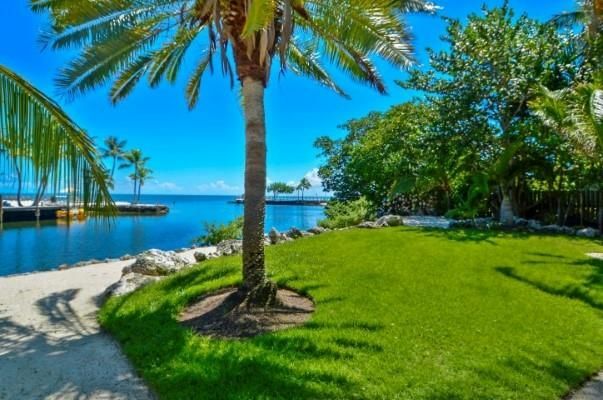 Lyons Landing - Exceptional VENETIAN SHORES home with pool, dock and boat lift.